Happy March, Women's History Month and Spring! 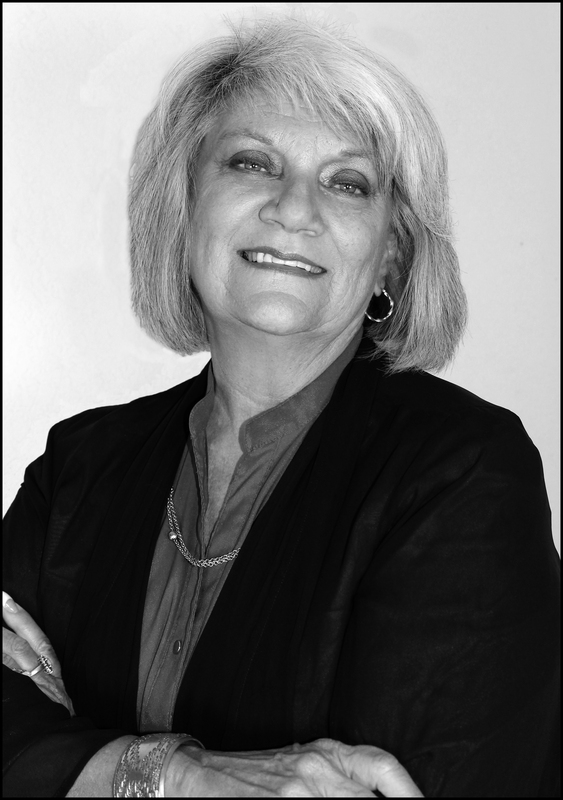 I have been contacted by some AFP-NM members with questions about this year's budget. I want to assure the membership that all is well financially. The AFP-NM Board of Directors has formed a Finance Committee, as a responsible nonprofit, to investigate the best way to invest our six month operating reserve. The Board has approved the use of any surplus funds to underwrite this year's deficit operating budget. 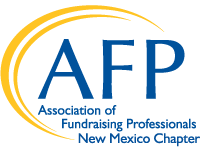 Some member-centric services will be offered, like our AFP-NM membership scholarships and scholarships to continuing education opportunities. Then, in an effort to make our Board more robust and better able to serve our diverse membership, a line item has been created for diversity training and outreach. Money sitting in the bank does nothing to meet the needs of today's members. Please contact me if you have any concerns or have an interest in serving on one of the Board committees.